The Changi Airport in Singapore is one of the best airports in the world. Travelers who have a stopover here will find plenty of entertaining things to do to while away the hours rather than just watching the clock in the airport and waiting for the flight. Depending on your time, you can either make the most of the facilities at the airport or head to the city to see the sights. If you only have a few hours, you'll have to stay in the airport. But the good news is that there are still relaxing things for you to enjoy. Watching a movie can be a great way to kill time between flights. Changi Airport boasts two movie theaters. Both are free and open 24 hours. If you want to watch new release movies, go to Terminal 2. You can enjoy different genres of movies in Terminal 3. Note that Terminal 2 will be closed for weekly maintenance between 22:00 Thursdays – 04:00 Fridays and Terminal 3 will be closed for weekly maintenance between 13:00 – 18:00, every Thursday. Think about beginning your tropical vacation with a dip in the swimming pool if you've just traveled from a colder part of the world. Yes, the Changi Airport can make it come true. The airport has a rooftop pool located at Aerotel Airport Transit Hotel at Terminal 1 where there are also a Jacuzzi, a poolside bar, and shower facilities. It's a perfect way to refresh between flights. Note: guests of Aerotel Airport Transit Hotel can enjoy these facilities on a complimentary basis. A massage after a long flight can be extremely soothing. Changi Airport provides foot massage machines around the airport, and even some magic, full body massage chairs in Terminal 3. Best of all, it's free. If you don't fancy a machine massage, there are plenty of other options around the terminals, though you do have to pay for that service. For example, you can have a person do your massage. Or you can have fish massage your feet. The fish pedicure can be found in Terminal 1. Let a stroll along the garden stretch your legs! Throughout the airport, you'll find a number of gardens where you can get back to nature. 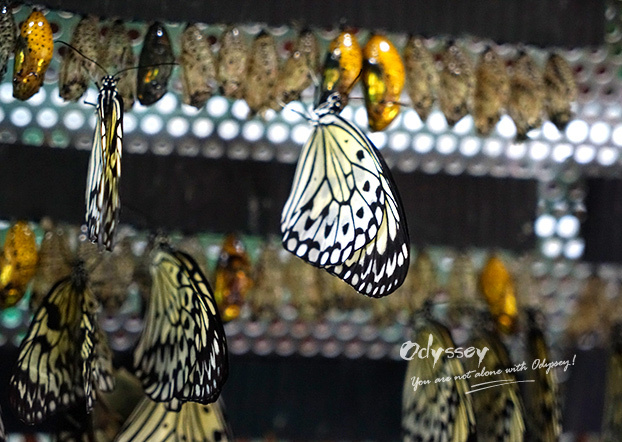 Visit the Butterfly Garden in Terminal 3 and you'll have the chance to see around 1,000 tropical butterflies from as many as 40 species during the different seasons of the year. The Cactus Garden in Terminal 1, featuring more than 100 species of cacti and arid plants, is a popular place for visitors to stretch out and bask in the sun. Terminal 2 boasts a fern garden, an orchid garden, and a sunflower garden. All are a wonderful way to while away the time. Shopping is another way to fritter away time in between flights. Changi Airport is a great place to shop. In Terminal 1, Transit Area, you'll find everything from cosmetics, electronics to alcohol, most of which are cheaper than anywhere else in town. Many products are released duty-free up to a year before being available. If you don’t have time to shop, you can do your duty-free shopping on iShopChangi.com before stepping into the airport and pick up your purchases at the collection center located at the transit lounge of your departure terminal. The landscape of Singapore is fairly condensed. The whole country is squeezed into a land area smaller than most big cities. That means it is possible to explore some of Singapore's best attractions and come back to the Changi Airport in a matter of hours. The Changi Airport and Singapore Airlines offer two complimentary city tours: the Heritage Tour and the City Sights Tour. The former highlights Singapore's history as a trading port including a stroll along the Singapore River and a visit to the Merlion Park. The latter features the sights of Singapore's multicultural population including Little India, Chinatown, and Kampong Glam. Each tour takes around 2.5 hours. However, you must have at least six hours between flights to sign up and you need to register at least one hour before the start of the tour by visiting the Free Singapore Tour (FST) Registration Booth (near Transfer Lounge F in Terminal 2, or Transfer Lounge A in Terminal 3) upon arrival. Similar to the London Eye, the Singapore Flyer is Asia's Largest Giant Observation Wheel. It offers you breathtaking, panoramic views of the Marina Bay and views across the Central Business District, the Marina Bay Sands Casino and across the Singapore Strait. The first flight begins at 8:30 am and runs until 10:00 pm. Each flight takes about 30 minutes. The easiest way to get to the Singapore Flyer is to take a taxi, which takes about 20 minutes. Tip: book your ticket online to save time. Here at the waterfront Merlion Park, you meet the myth of Singapore. The park is home to Singapore's most recognizable monument - the Merlion, an 8.6 m half-fish and half-lion statue, with the head of a lion representing the city's first name Singapura, meaning “the lion city”, and with the body of a fish symbolizing Singapore's old days as a small fish town. 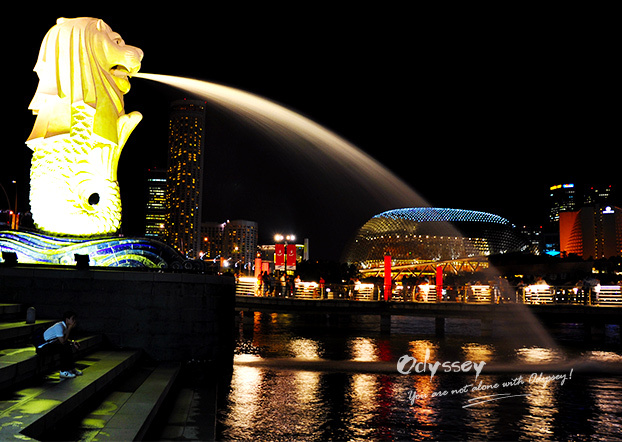 The Merlion faces east, which is believed to be a direction that brings prosperity. Note: the Heritage Tour includes a visit to the Merlion. So you can skip it if you’ve signed up for that tour. 1. What language do people speak in Singapore? 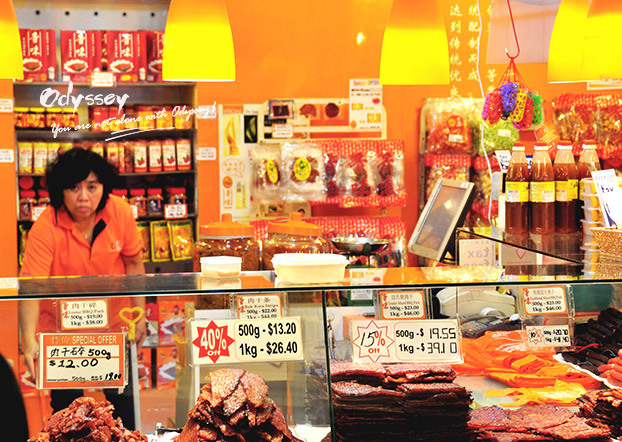 English remains the main language in Singapore. You'll see most of the signs and menus are in English. Other widely spoken languages include Malay, Mandarin and Tamil. You don't need a visa if you remain within the transit area of Changi Airport (Terminals 1, 2 and 3) and do not pass through Singapore Immigration. However, sometimes you may be required to pass through Singapore Immigration if you arrive/depart from the Budget Terminal or if your airline does not have the necessary facilities.  In these cases, you should obtain a visa. It is advised that you check with the airline to find out if they provide the required transfer facilities and if you require a visa. For more information, go to the Flight Transfer section of the Changi Airport website. If you want to leave the airport to see the sights in the city, whether you need a visa or not depends on your nationality. Nationals of almost 80% of the world's countries are not required to apply for a visa for entry into Singapore, including citizens of US, UK, Australia, Canada, New Zealand, etc. For more information, visit the website of the Immigration & Checkpoints Authority of Singapore and see Visa Requirements. 3. Where do I leave my luggage while I walk around the Airport or in the city? You can leave your baggage at the Left Baggage counters located in all terminals. This service is available 24 hours daily. For more information and rates, see Baggage Storage on the Changi Airport website. Did this post inspire you? If you found it helpful, don’t forget to share it with your friends who will have stopovers in Singapore. And if you are planning to visit Singapore or other Southeast Asian countries, we are more than happy to tailor-make a tour to your needs and budget. 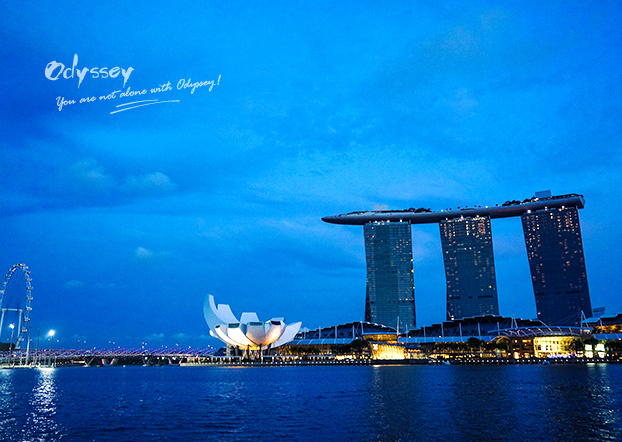 For any questions regarding Singapore travel, don't hesitate to contact us at . Vietnam, we love it, for good reasons - traditional yet vibrant cities, white sand beaches, rolling mountains, fascinating history and culture, and tantalizing dishes...it has something for everyone. The bad news is: it's not perfect.